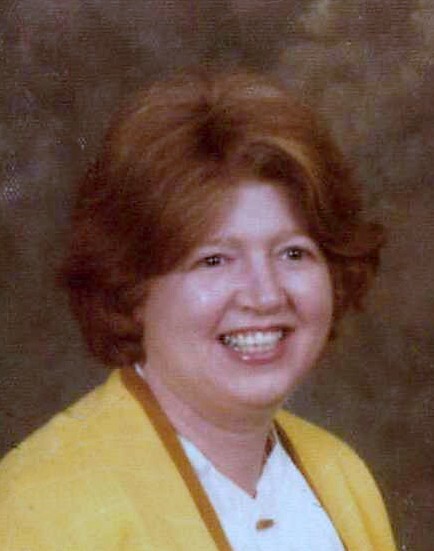 CUYAHOGA FALLS - Margie B. Rinehart, 79, went home to be with the Lord February 2, 2019. Margie was born June 28, 1939 to Nathan and Juanita Harris in Washington D.C. She graduated from Hudson High School. She enjoyed gardening, the outdoors, sewing, and cooking. Preceeded in death by husband William A., parents, brother Don, and sister Ella. She is survived by daughters Karen (Greg) Sutter, Juanita (David) Greenwood, and son William (Kris) Rinehart. She had five grandchildren Samuel, Lt. Greggory (Kady) Sutter, Stevanna (Eric) Mohnacky, Matthew, and Kyle Rinehart ; great-granddaughters Harper Mohnacky and Blair Sutter. She also leaves behind her beloved dog, Zoey. Celebration Life Service will be held at a later date. The family wishes to thank Maplewood of Cuyahoga Falls for their wonderful care of Margie.